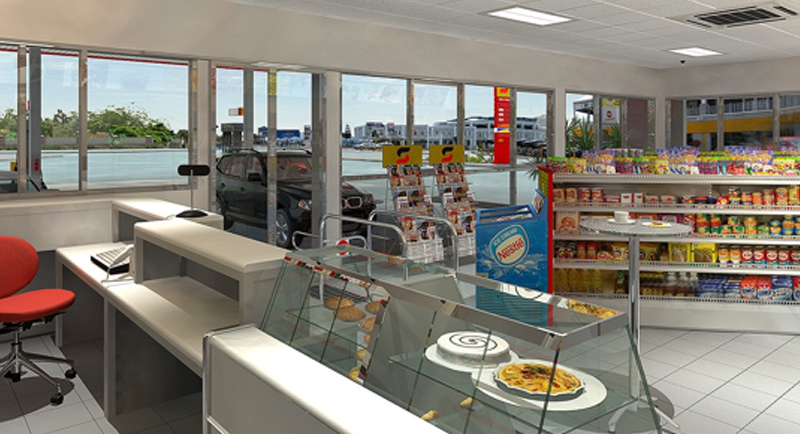 Looking to build a petrol station, or overhaul an existing one? 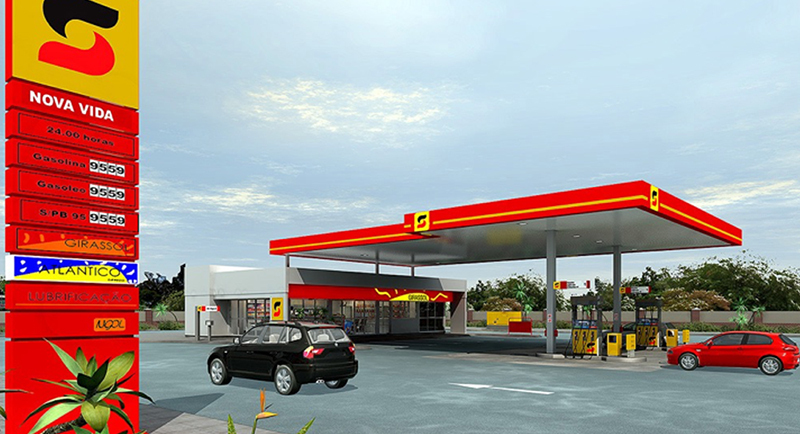 As a specialist forecourt contractor, we offer an extensive range of fuel station construction services, from project co-ordination to construction and maintenance of new or existing stations. 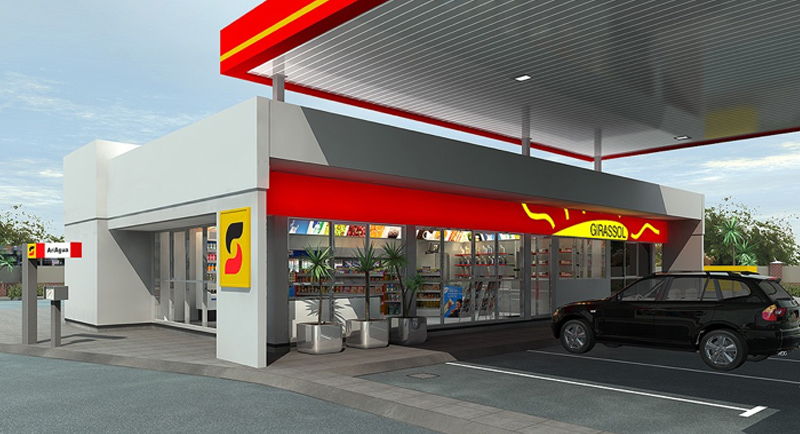 Our retail fuel stations range from one to multiple islands, including c-stores, supermarkets, restaurants, car wash bays and other service facilities. You can also choose various prefabricated elements that make deployment and delivery easy – so you can build your site in even the most challenging of environments.